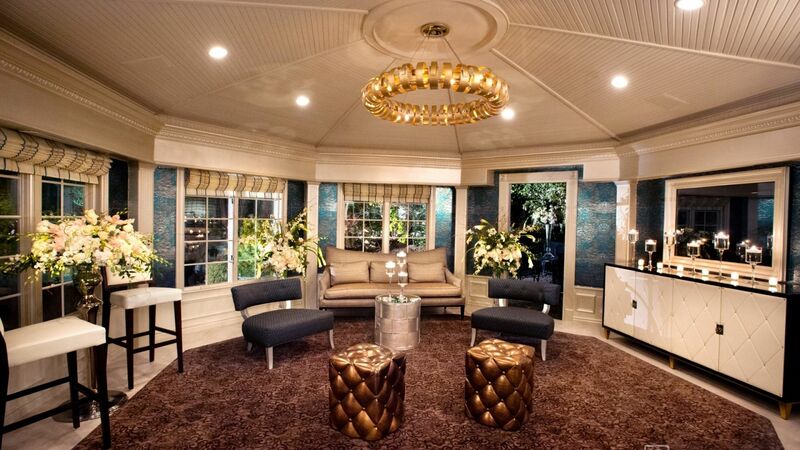 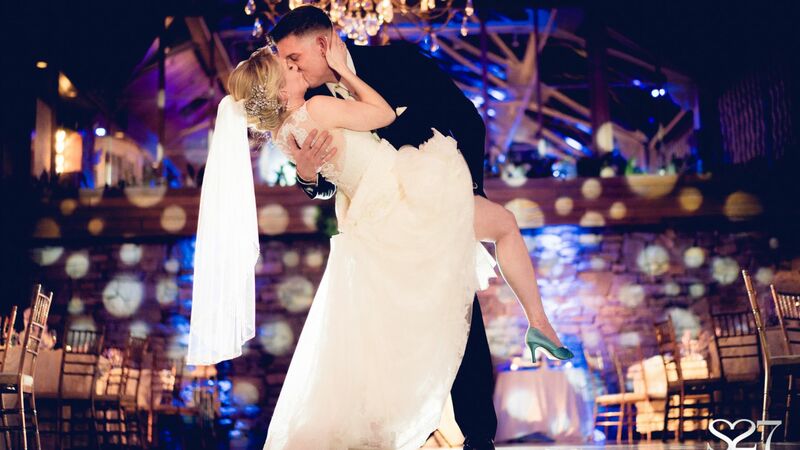 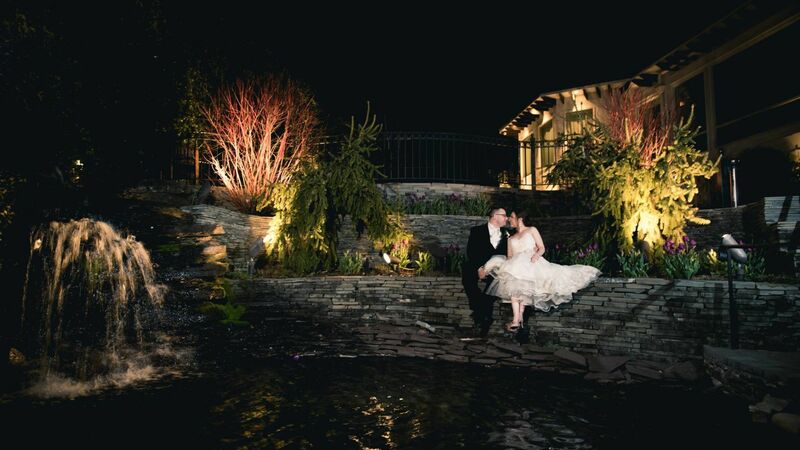 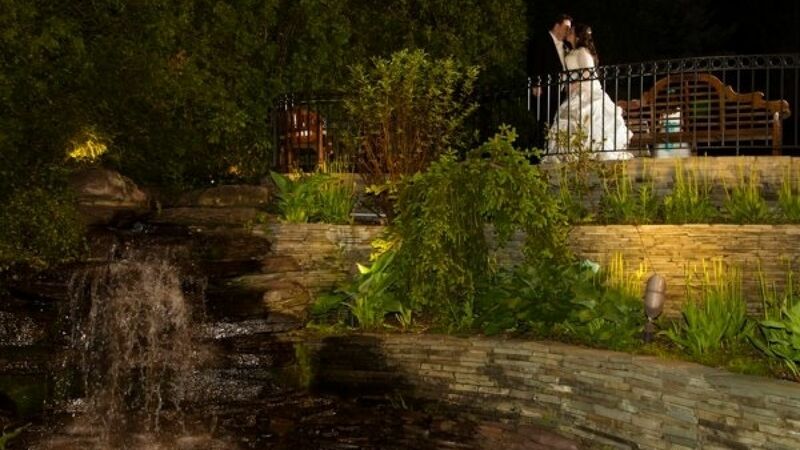 Happily ever after begins at the Fox Hollow. 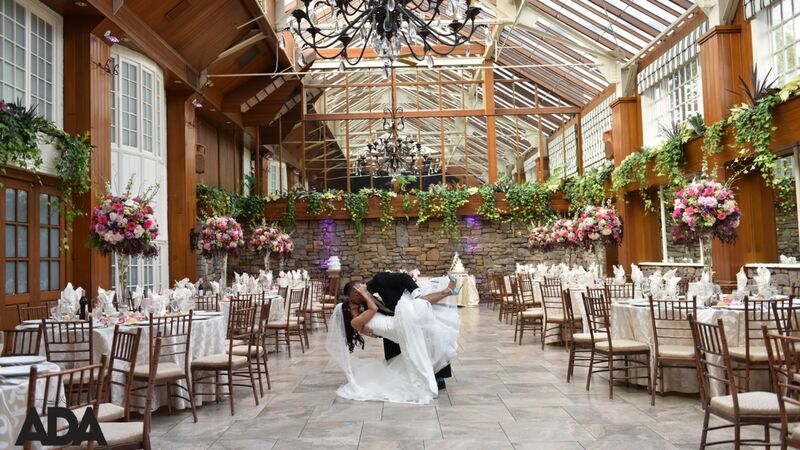 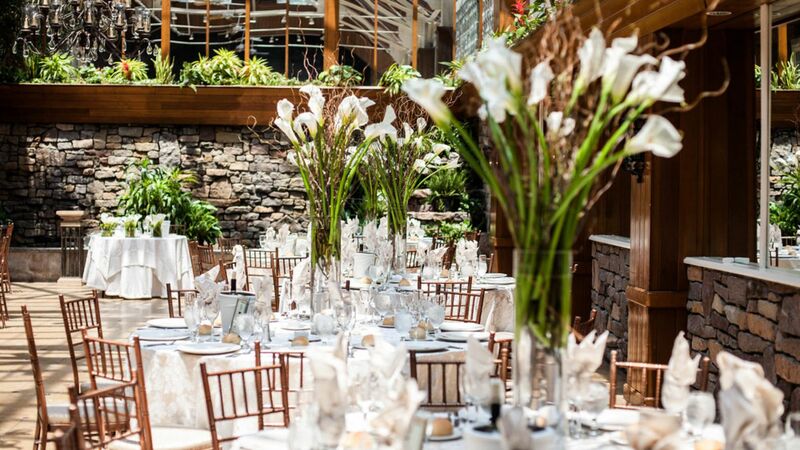 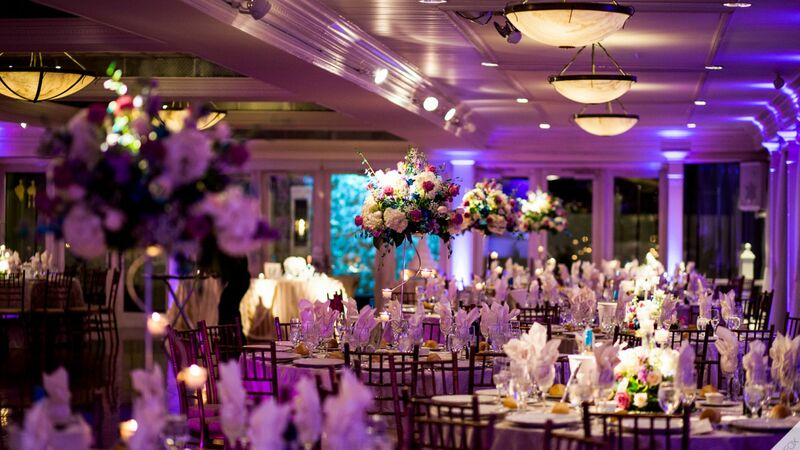 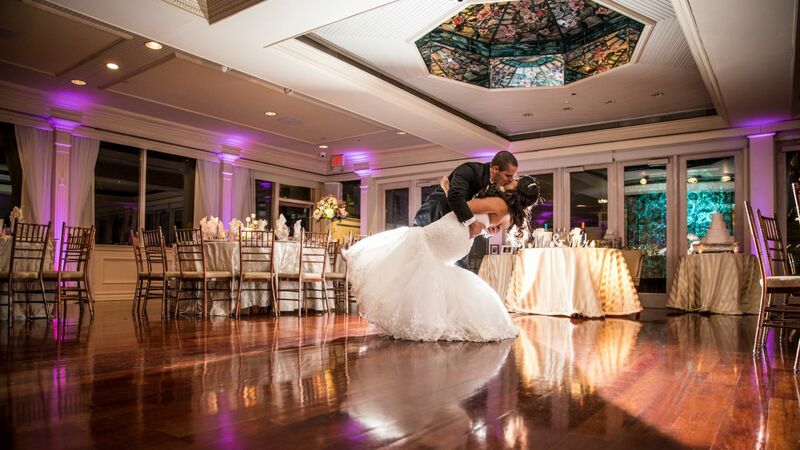 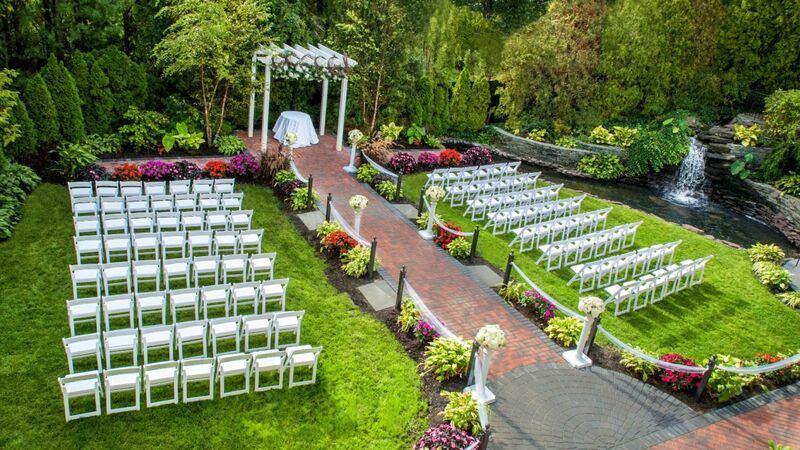 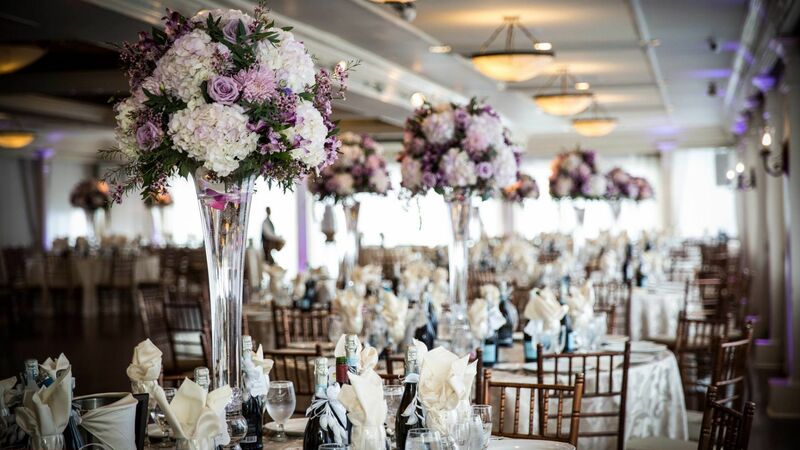 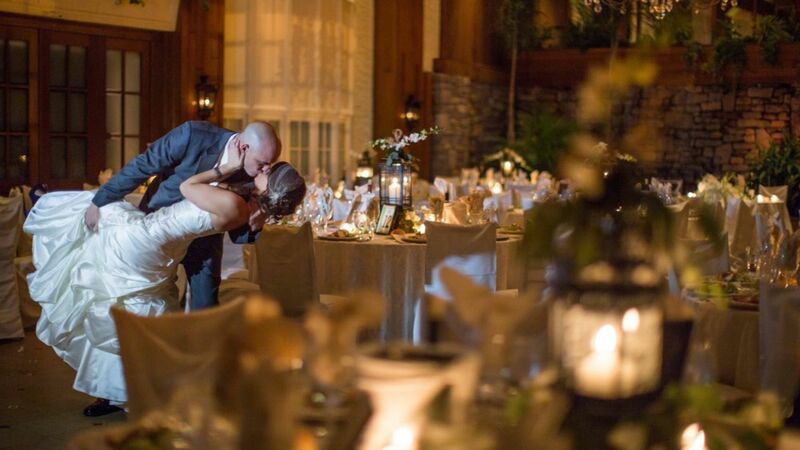 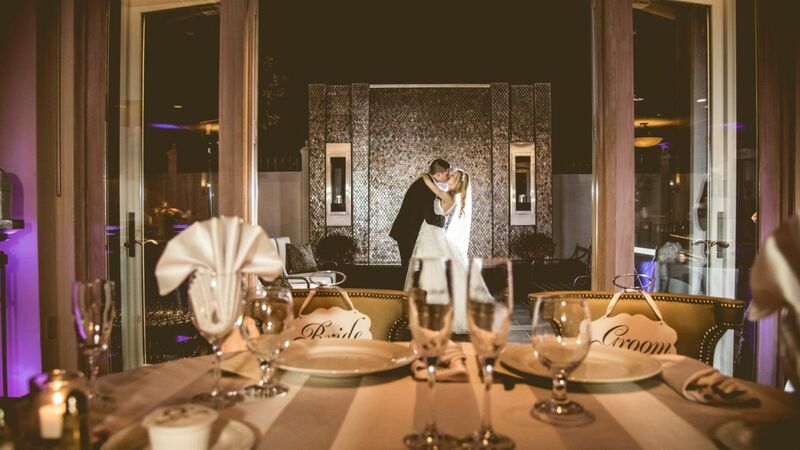 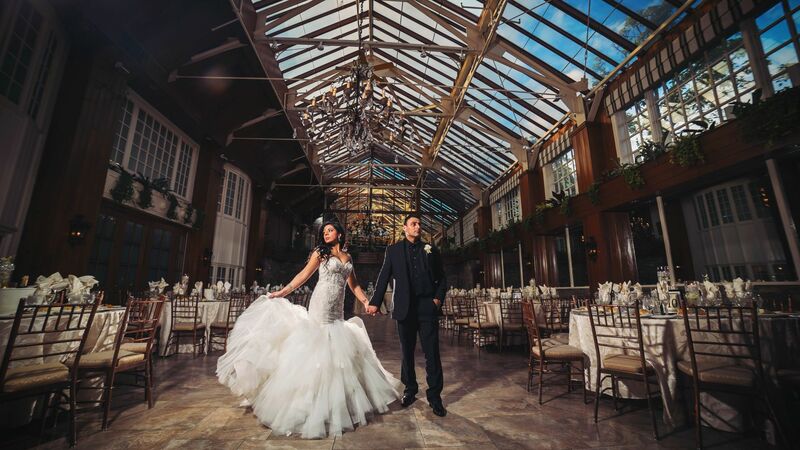 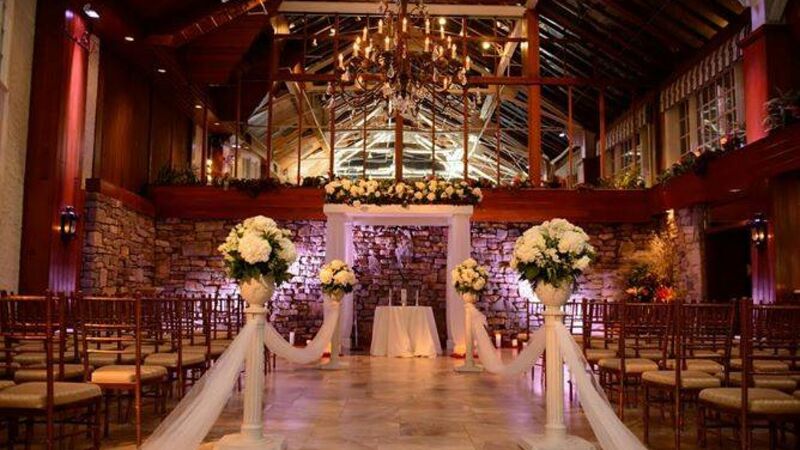 Celebrate your new beginning at Long Island's premier wedding destination which features elegant ballrooms, Scotto Brothers award-winning cuisine, an all-suite luxury boutique hotel, and a fine dining restaurant which is the perfect setting for your pre-wedding celebration. 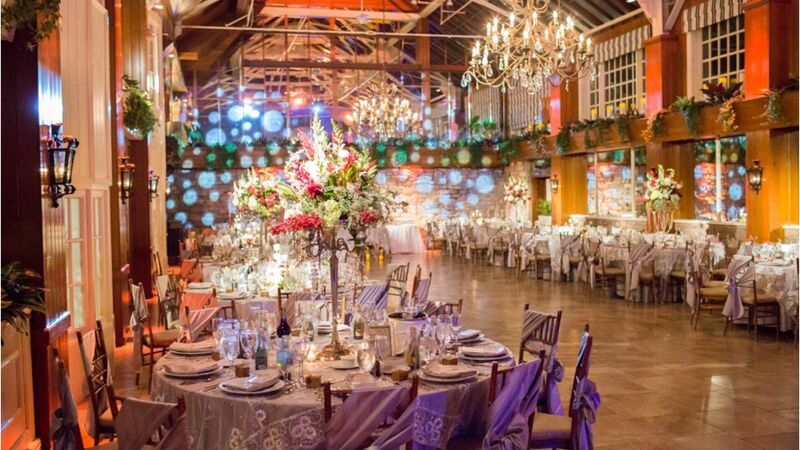 Choose from the Winter Garden Ballroom or Garden Terrace Ballroom which are located in the main estate at the Fox Hollow or host your celebration in the exclusive Somerley venue which is nestled in the north gardens of the estate.